Fast Services, Quality New and Pre-Owned Furniture, at Affordable Prices since 1999. Our items sell fast, so make an appointment to come by our warehouse or look through our vendor's catalogs to see some awesome deals that would be a shame to miss! 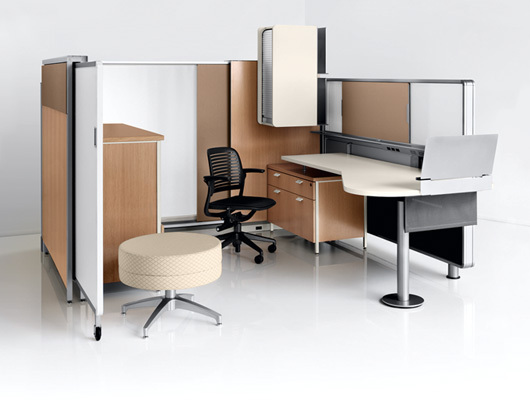 Why spend more money for office furniture you can get for up to 80% off? You won't have to sacrifice quality for cost. Regardless of the size of a business, the one thing that is essential for all businesses is the proper storage and filing of all records and documents. In the absence of proper office bookshelves, you might likely lose important papers. You can now enhance the look of your office by positioning bookcases and cabinets in your office. If you are unsure of which type of bookcases will look good in your office, you can ask for the help of our experts. Whether you are looking for new file cabinets or pre-owned ones, we can help. We have been providing file cabinets in Covington for a long time and are well-versed in the requirements of different offices. 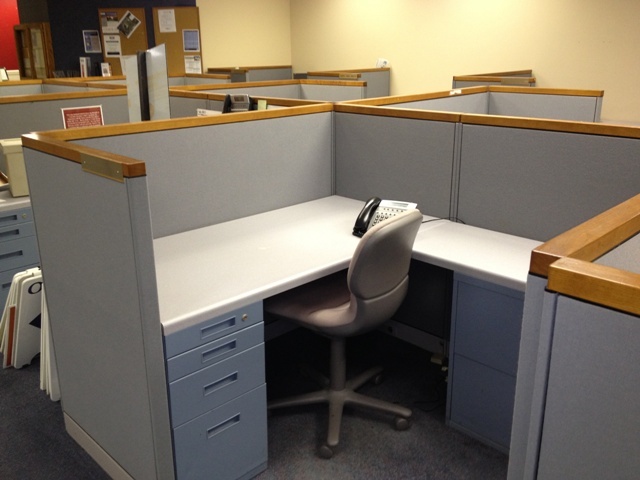 We acquire and refurbish pre-owned file cabinets to make them look like new. You can rely on our technicians for the proper installation and positioning of your file cabinets. Many of our bookcases and cabinets have wheels, as well, making movement from one place to another very easy. You can take reviews about our high quality storage cabinets and bookcases we have supplied to our past customers in Covington. 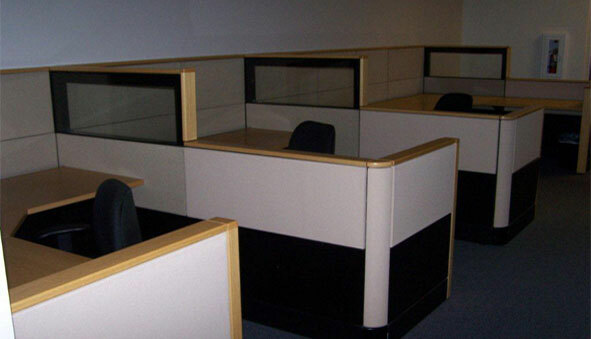 We provide reasonably priced bookcases and storage cabinets that give your office an organized and professional look. Feel free to contact Northwest Modular Systems Furniture at 206-457-2628 for all types of bookcases and office cabinets in Covington.